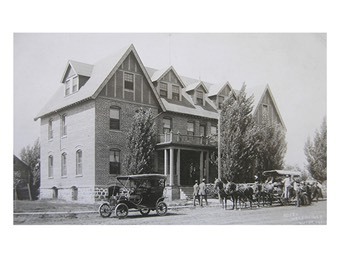 Property History: Built in 1903, hotel operation ceased in 1975 and was used as residence by the previous owner until 1994, sold in 1994 and restored and reopened in 1996 as a seasonal hotel and owners residence by the current owner. 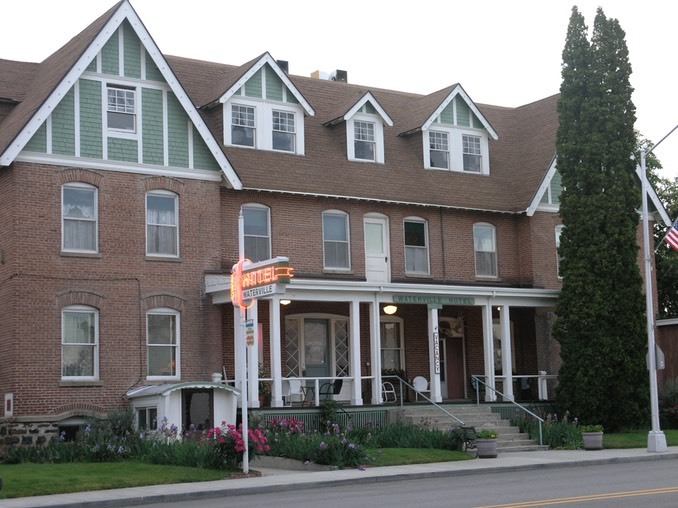 Offered “Turn Key” as an operational hotel with original fixtures and furnishings, 1st floor owners residence and 3rd floor office/studio, landscaped grounds with fenced back yard. Commercial zoned 2200 square foot workshop/garage adjoining hotel property also available. Residential vacant building lot adjacent to hotel and shop available for purchase.